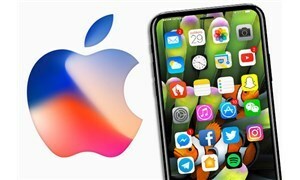 Seeking the ways on how to delete music from iPhone but not iTunes? Then, you have come to the right page. Here, you will get to know how you can delete songs from your iPhone, but not from iTunes library. 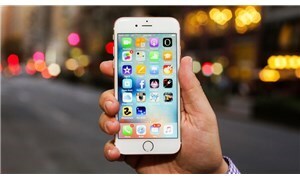 Deleting songs from the iPhone is not a big task, and there are many ways to delete the song. Sometimes when users delete the song from their iPhone, the song also gets deleted from their iTunes library. 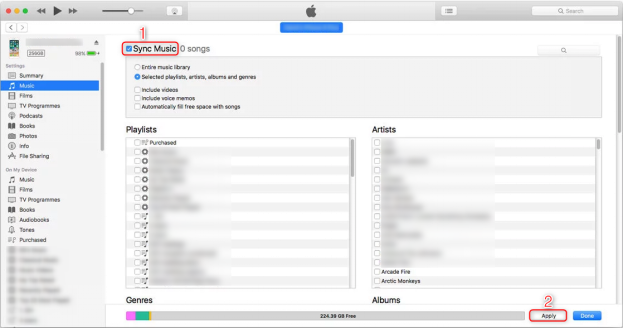 But, if you don’t want to delete the songs from your iTunes library, then refer to this guide. 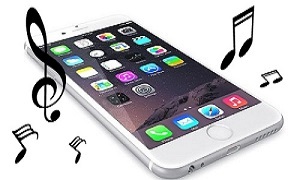 Here, we have mentioned several methods on how to delete music from the iPhone but not iTunes. 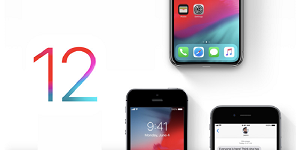 This method is quick and easiest to delete songs from iPhone and via this method; you can remove one specific song or entire songs. Step 1 On your iPhone, open the “Settings” > Move to the “General” menu. 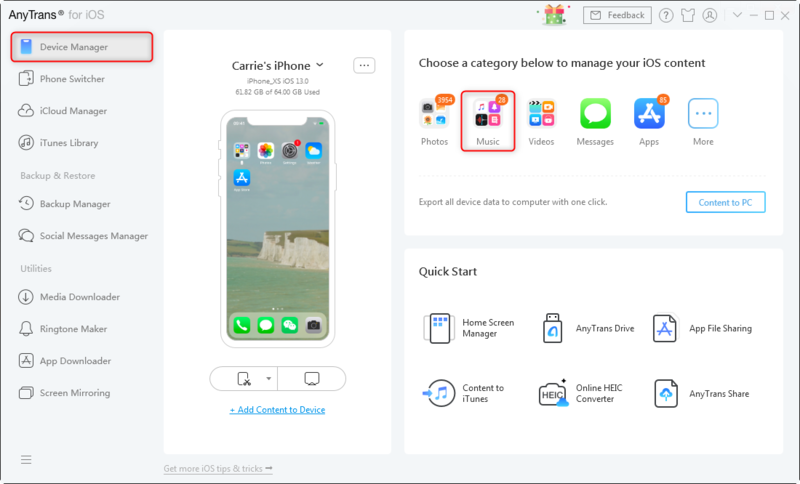 Step 2 Click “iPhone Storage” > Scroll down and tap on the “Music”. 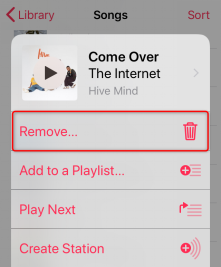 Step 3Swipe left on any artist, album, or song > Tap Delete to remove it from your iPhone at once. Feeling exhausted to check each song and delete them one by one? Method 4 is a better choice for you, which allows you to preview and download all or some of your songs. You can delete songs according to the album, genre and again, deleted songs from iPhone will not remove the song from your iTunes library. Step 1On your iPhone, launch the “Music” app > Press and hold the song you want to delete from iPhone. Step 2Tap on the “Remove” option. This will delete the song from your device, but it will be still present in your iTunes library. As you can see, this method can only allow you to delete music one by one, which is time-consuming and tedious. 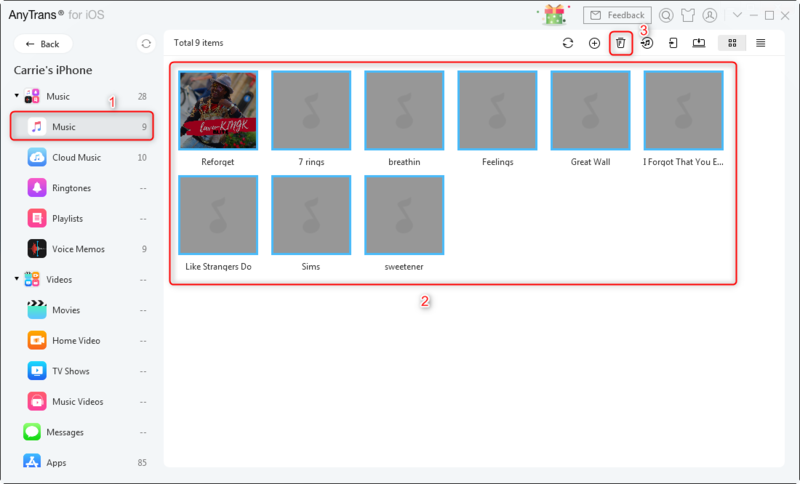 If you prefer an easier way to delete songs, method 4 should be a good move. 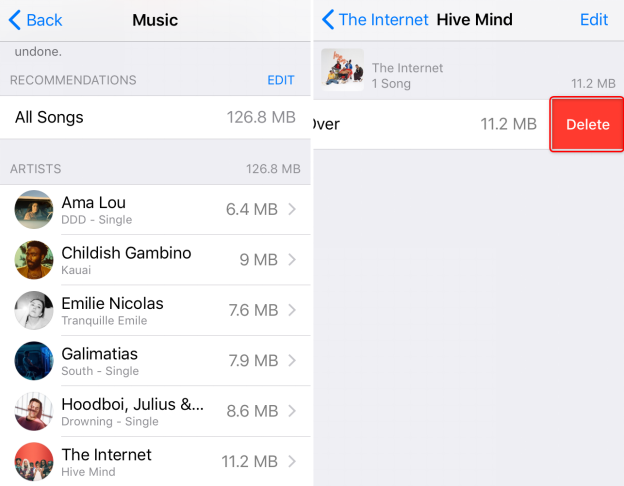 Delete music via iTunes can help you delete songs categorized in playlists, artists, genres and albums from iPhone. It can’t let you delete a single song at one time. Besides, to sync music via iTunes, it is possible that your data on your iPhone can be erased accidentally. If you want to avoid all these situations, method 4 would be a better option. Step 1Connect your iPhone to your computer via USB cable > Run the latest iTunes version on your computer. Step 2Tap on the “Device” icon on the iTunes interface > Move to the “Music” tab. Step 3Untick the checkbox desired songs and albums that you want to remove > Click on the “Apply” button. 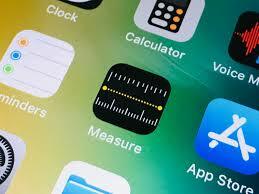 AnyTrans for iOS is powerful software to manage iPhone or any iOS device. 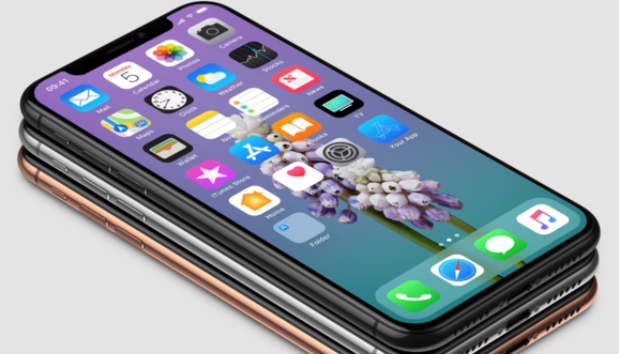 Using this method to delete multiple or specific songs from iPhone will give 100% surety that your songs will not be erased from iTunes library. 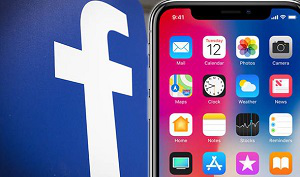 Apart from songs, you can also delete other data of your iPhone such as messages, contacts, documents and many more. You can choose to selectively or wholly delete songs from your iPhone. Transfer music from iPhone to iTunes and other devices in one click. Make your own custom ringtone or text tone from your favorite songs with ease. More than music, photos, apps, messages, contacts and so on can all be easily managed on AnyTrans for iOS. 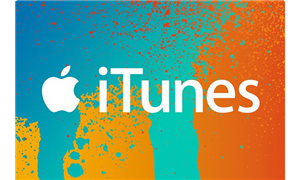 Want to find an easy way to delete music from iPhone without removing from iTunes library? AnyTrans for iOS, a powerful iOS data manager can perfectly meet your needs on iPhone music management. 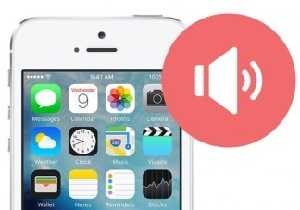 Try it now to remove music solely from your iPhone! Step 1Download and launch AnyTrans for iOS on your PC/Mac > Connect your iPhone to the computer. Step 2Click the button in the top bar > Choose Device Manager in the drop-down menu > Switch to category management. Step 3Click Audio > Choose Music. Step 4Select songs you want to delete from iPhone > Click on Delete icon. Therefore, you now know every possible way to remove songs from the iPhone, but not iTunes. AnyTrans for iOS is wonderful software that helps iPhone users to delete songs in a more effective and easy way. With AnyTrans, you can remove a song without any fear of losing it from the iTunes library. 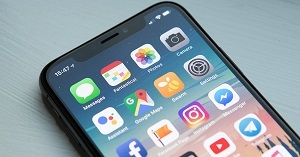 Download it now and manage iOS data easier than ever!